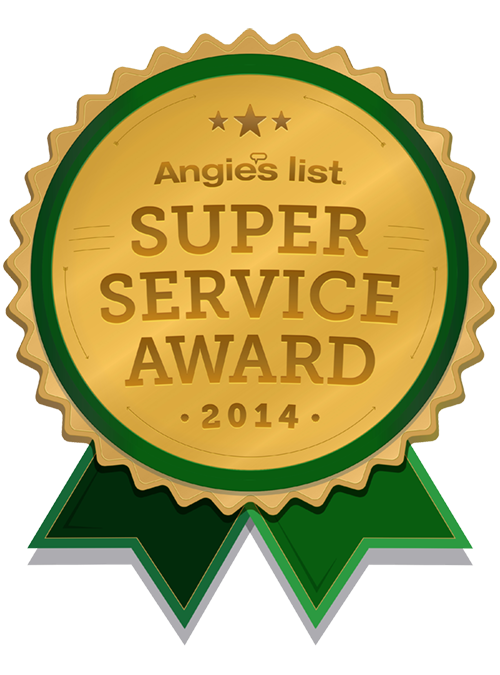 Spring Woodlands Air Technicians, SWAT, has earned the service industry’s coveted Angie’s List Super Service Award, reflecting an exemplary year of service provided to members of the local services marketplace and consumer review site in 2014. 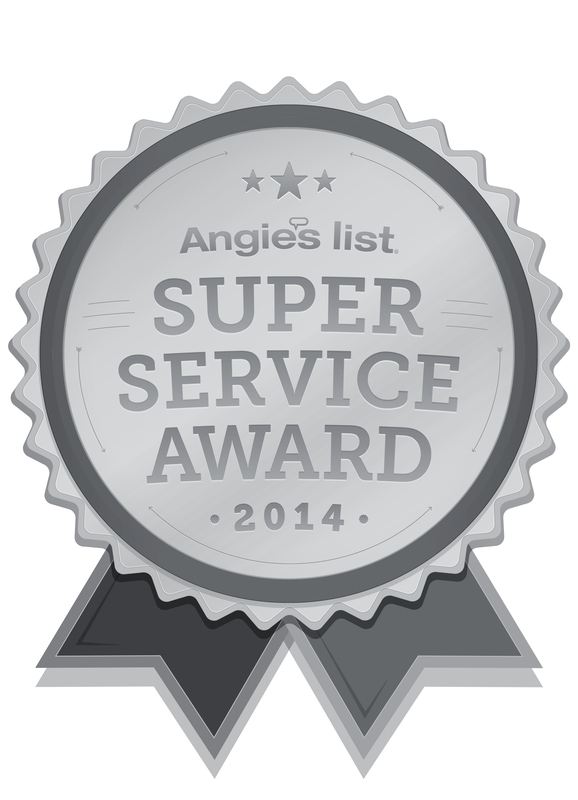 We are proud to have earned Angie’s List Super Service Award. 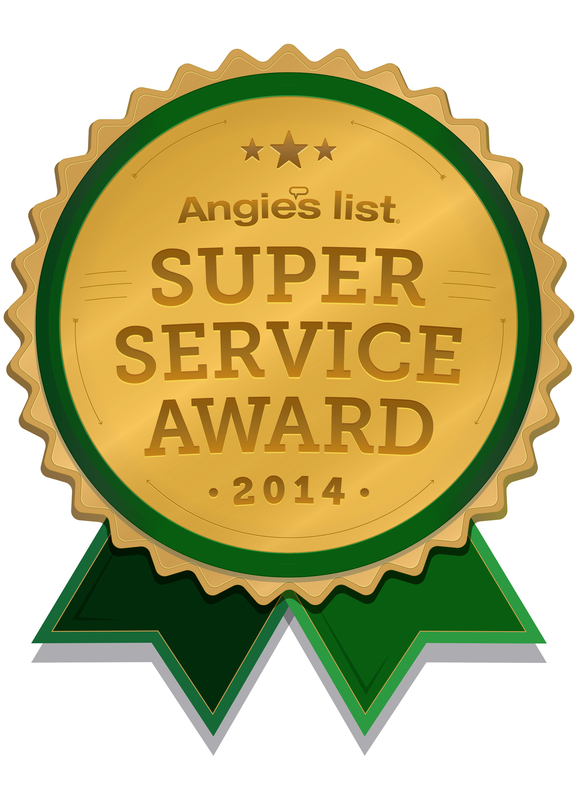 We strive every day to make our company and services better for our customers. 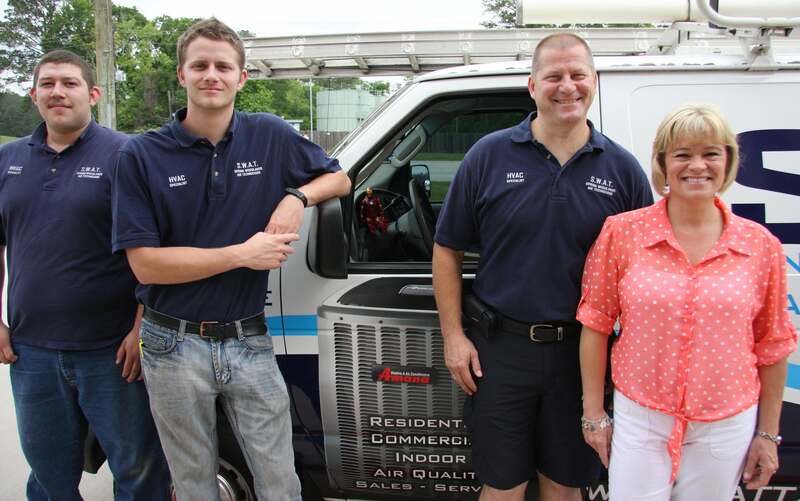 Check out our services on our website at https://swattx.com .